I so think I need to read this book! Thanks for sharing! Karin, I know what you mean about the reading of this book. I had to have a pencil in hand for underlining, and have every 10th page or so folded down on the corners. 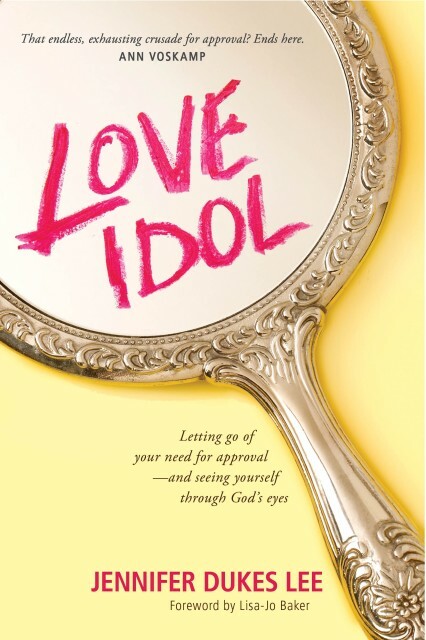 This book is about so much more than seeking man's approval--it's about all of our Christian walk. Good review.